NEW MUSIC: @JanetJackson feat. @MissyElliott - "BURNITUP!" YES! 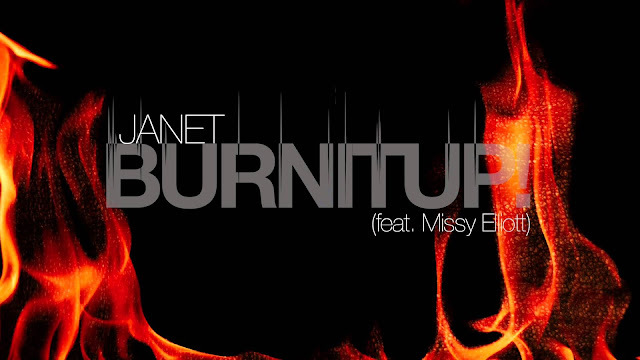 Janet & Missy collaborate again with a dancefloor banger! From the upcoming album, "Unbreakable", out October 2, 2015. Make sure to pre-order and get 3 tracks before they're released HERE!